P - reserve the Native American Narrative. ​E - ducate children & adults about Cherokee culture & history. A - llow kids to have pride in their community. C - reate a Center for a community in need. E - stablish a safe place for family friendly events. 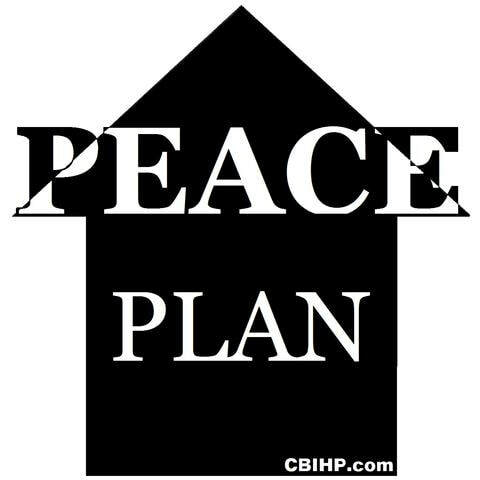 ​The "PEACE Plan" is how we will build an invincible community. Give PEACE a chance. Invest in our community. Help build the CBIHP Community Center. Your help is the key to the PEACE Plan. Please do your part to support the PEACE PLAN. ​​Your gift is tax-deductible to the extent allowed by law. CBIHP Foundation is a 501(c)3 non-profit (tax ID 47-3139310). If you would like to print and mail a check, please mail to CBIHP, PO Box 833, Tahlequah, OK 74465. As a not-for-profit organization, we rely on generous, compassionate people like you to support our goal of preserving Native American culture & history. — and it’s easy to see how you can have an impact. A DONATION of just $10 a month for a year from you would pay for 3 square feet of the community building. Give PEACE a chance. Your help is needed for CBIHP to continue preserving the Native American narrative. PLEASE DONATE! © 2018 ​Cherokees for Black Indian History Preservation Foundation​. All rights reserved.